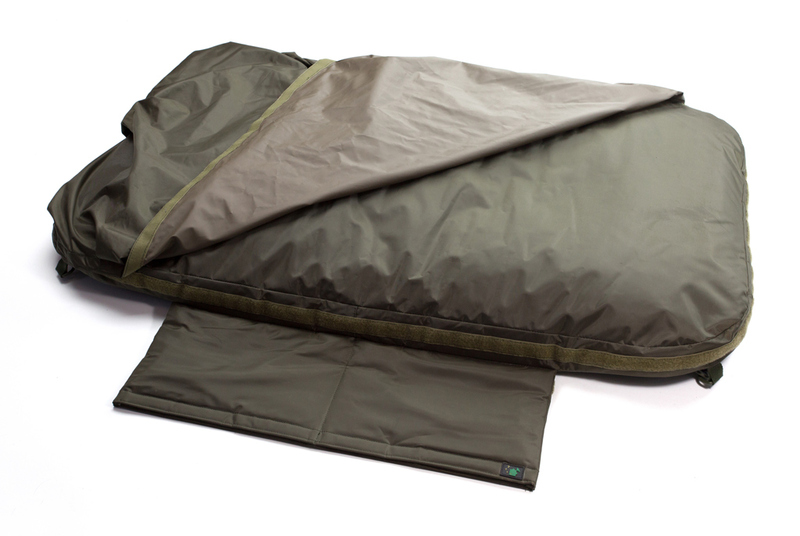 An ultra-slim quiver with a central compartment that has been designed to take your landing net and pole, which is the reason it’s just 4.5 inches wide! 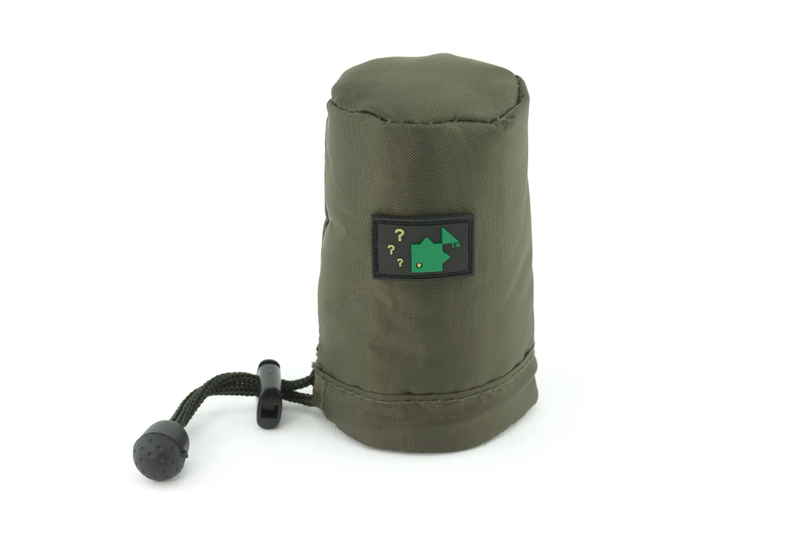 If you need to take a brolly this can be attached to the outside pocket. 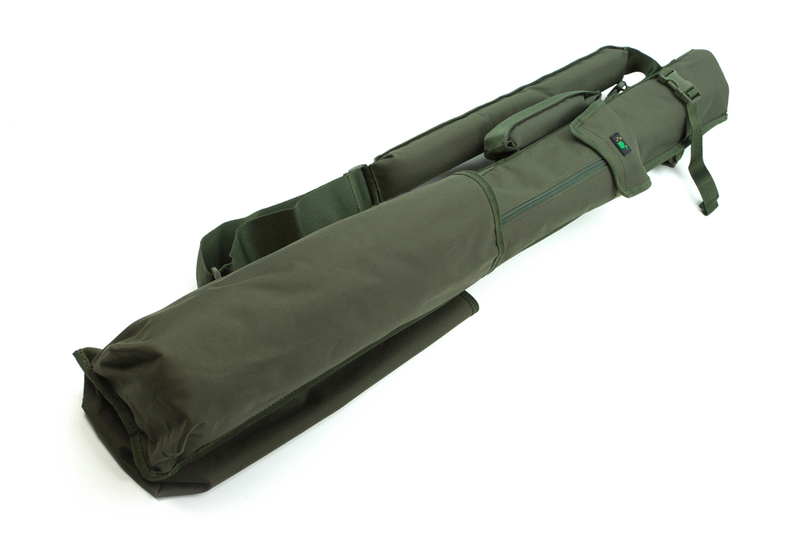 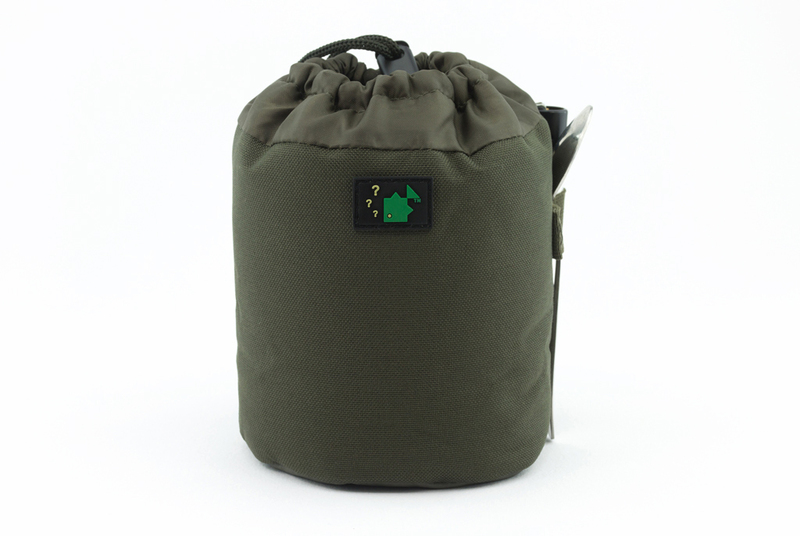 The quiver can take up to three rods, making it great for carp and specialist anglers alike.